Miami enjoys a (well-deserved) reputation for glitz, glamour and overall gorgeousness. 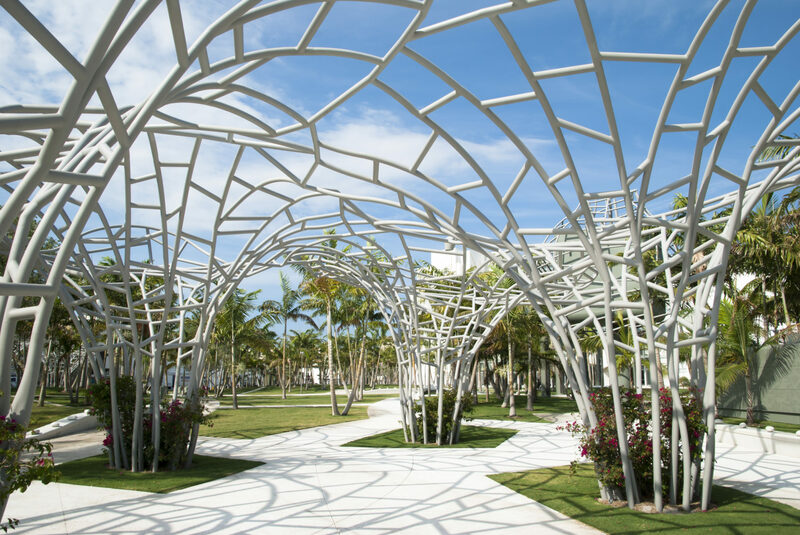 But if cool and quirky is more your style, you’ll find plenty to enjoy in Miami off the beaten path. Like so many states, Florida has several different personalities. Start at the top and you’ll find the oh-so-Southern panhandle before moving down to the warm-and-fuzzy theme park center before you reach the sparkly stiletto of Miami. My first few trips to Miami were all about the glam. But on my last visit, I left some of the bling behind to find Miami’s quirkier side. 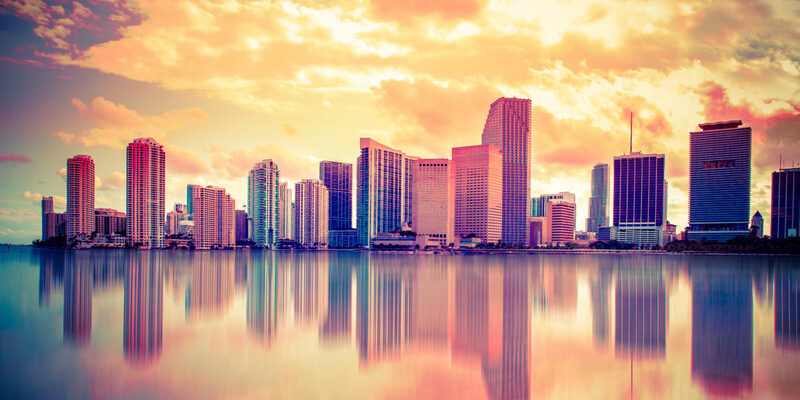 From far-from-traditional museums to funky neighborhoods full of street art, tasty restaurants and boutiques, Miami is much more than South Beach. Miami is a wonderful place for my go-to pastime — people watching. But if you’re looking for an elevated experience, check out Miami’s museums. Offering more than just paintings on a wall (though there are plenty of those), these museums range from reasonable to risqué. Both the Museum of Contemporary Art North Miami and the Lowe Art Museum are absolutely worth your time. 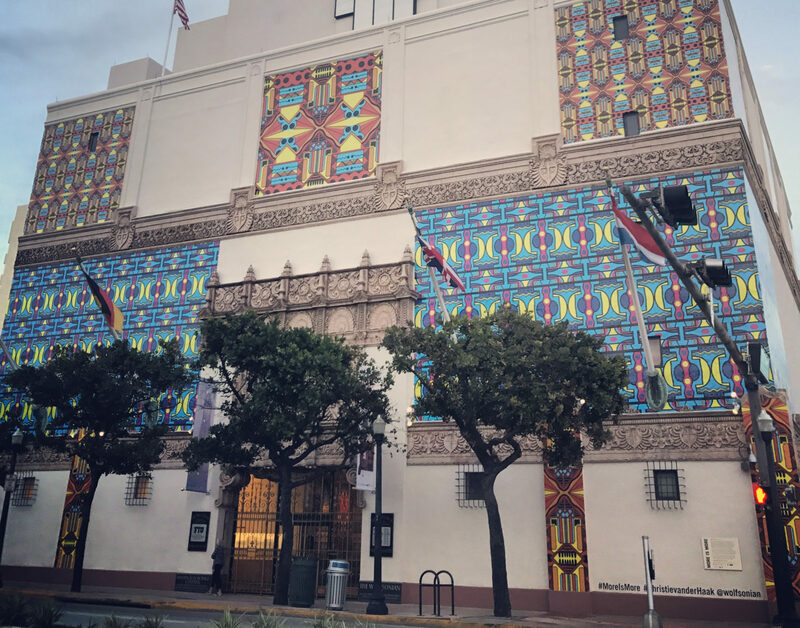 For a more out-of-the-box experience, however, check out The Wolfsonian-FIU. You’ll find more than 120,000 objects of art and design from the industrial age, from toasters and tchotchkes to posters and propaganda. Even the malls in Miami have an art scene. At Aventura Mall, you can experience an exhilarating ride on the Aventura Slide Tower, a 93-foot-tall spiral structure by Belgian artist Carsten Höller. This installation is part of the Arts Aventura Mall program, which also displays museum-quality works throughout the mall. There are so many different parts of Miami to explore, from the Art Deco charm of South Beach to the emerging SoFi (South of Fifth) neighborhood and the revitalized North Beach, with its beach-side cafes and cute shops. Little Havana is always worth a visit, especially if you happen to be in town on the last Friday of the month when Calle Ocho (8th Street) transforms into a lively festival for Viernes Culturales. As for me, I love wandering in Wynwood. The Wynwood Arts District, with its industrial-chic aesthetic, feels like SoHo’s southern sister and is home to more than 100 galleries. 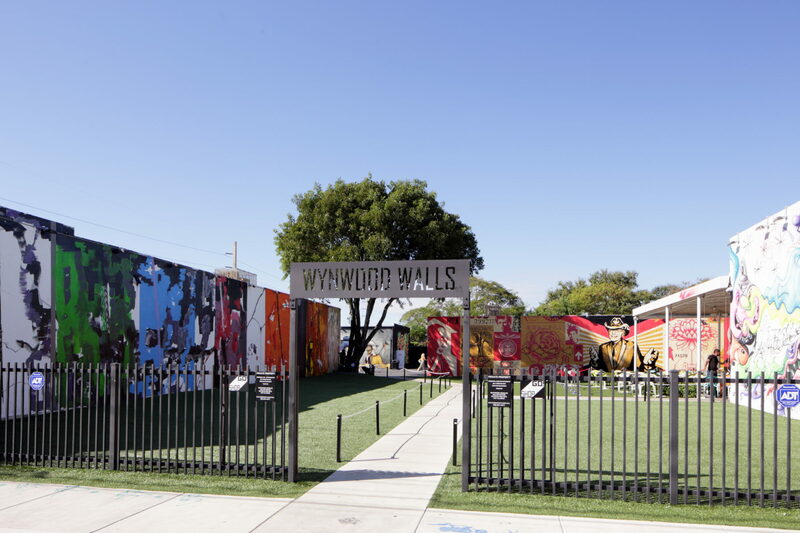 Be sure to check out Wynwood Walls, an open-air park featuring stellar urban art. Colorful and thought-provoking, this is one of Miami’s funkiest neighborhoods. If you’re a craft beer lover like me, be sure to visit Wynwood Brewing Company, which is Miami’s first production craft brewery. Creating “a work of art in every glass,” the brewery also embraces the art scene: the tap handles even look like spray paint cans. From high-end fine dining to delightfully down-and-dirty eats, Miami satisfies almost any palate. 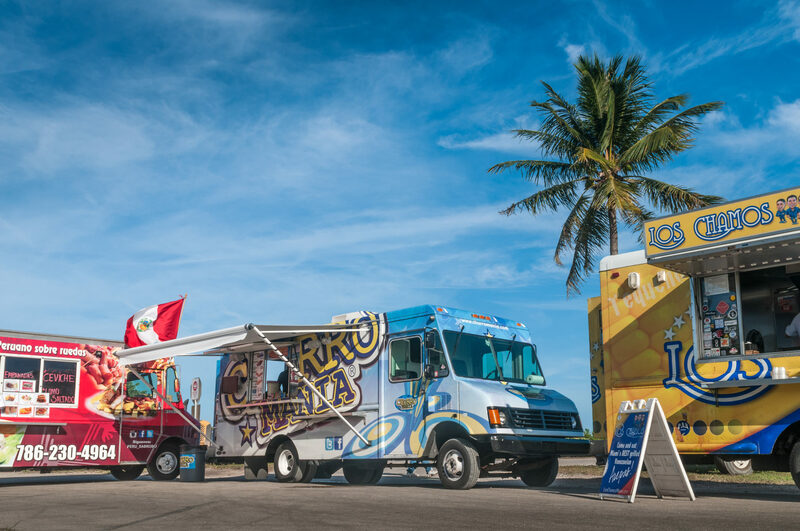 If you have trouble making a decision, perhaps Miami’s food trucks are the answer to your dining dilemma. From gourmet grilled cheese to riffs on Puerto Rican and Venezuelan cuisine, these meals-on-wheels always satisfy everyone in our group. A quick search online alerts us to the closest truck, or we head to one of the food truck rallies (a gathering of multiple trucks) that take place at various locations on the weekends. When you prefer to visit a brick-and-mortar establishment, there are plenty of options. Although seafood is always a safe pick, Miami’s ethnic cuisine is also a strong choice. Cuban restaurants get a lot of attention in Miami, and rightly so. But I always make a point to try new flavors each time I visit: you’ll easily find options ranging from Haitian to Caribbean to classic soul food. 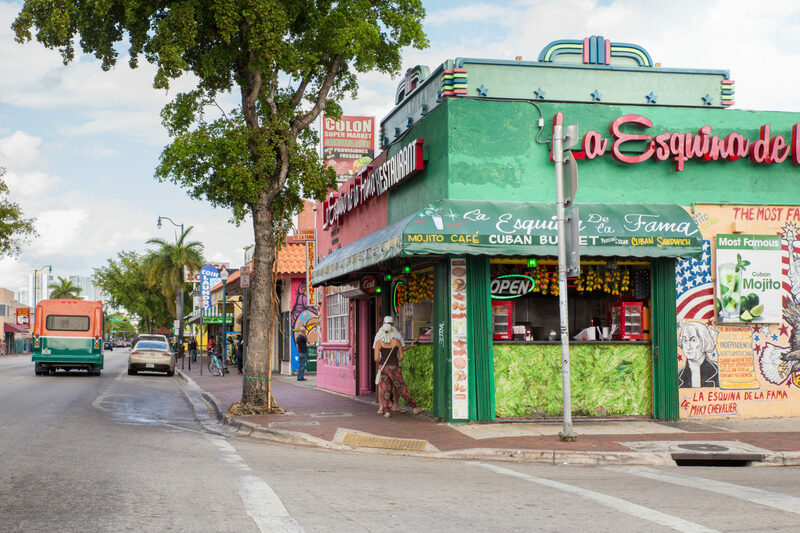 Miami is known for its Cuban influences, and there’s no better place to get a taste than Versailles on Calle Ocho in Little Havana. We always visit on a weekday to beat (some of) the crowds. Katie C. is a freelance writer living in Denver, Colorado.